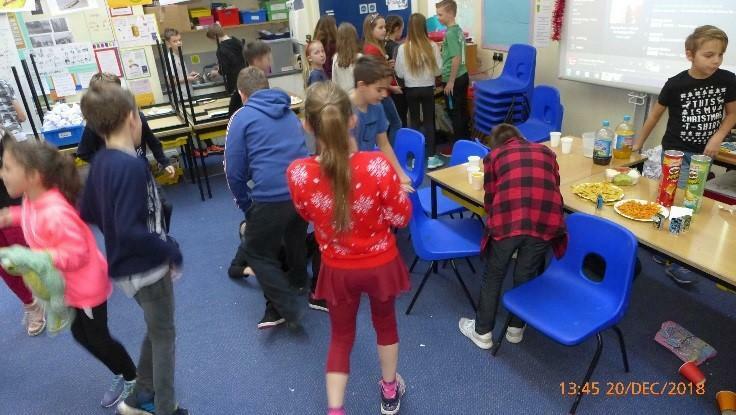 As part of our PHSE unit of work on Money Management year 6 classes were set the challenge to create a design plan for a possible class Christmas party. Working in small groups they had to produce a timetable for the party, music list, games list and shopping list showing how they would spend their allocated budget of £16.00 in Sainsbury’s. Once all of the plans were completed each group presented these to their class. 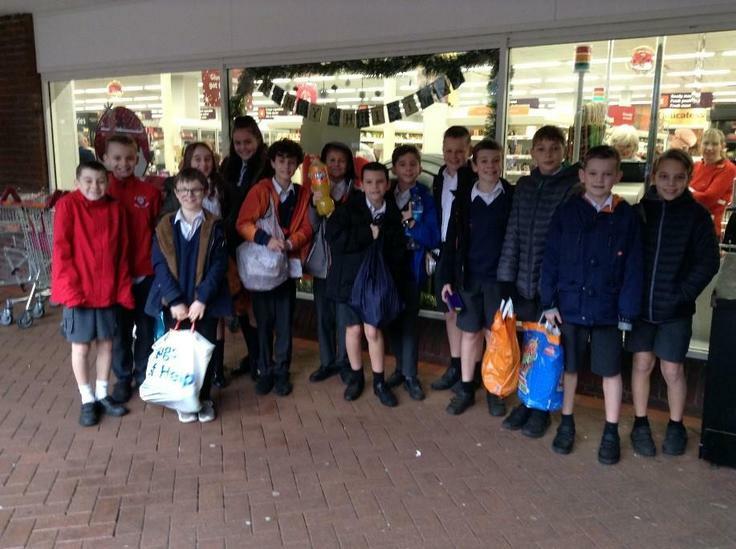 These were voted on and the winning group from each class went shopping to Sainsbury’s in Ringwood with Mrs Marriott and Mrs Shering. We had great fun comparing prices in store to get the best bargains! As part of our art topic we invited parents in to take part in designing and making clay tiles. These tiles were created in response to our visit to Southampton where we saw a large mural depicting images of Southampton. Our tiles have been designed with images of Ringwood and our surrounding area. 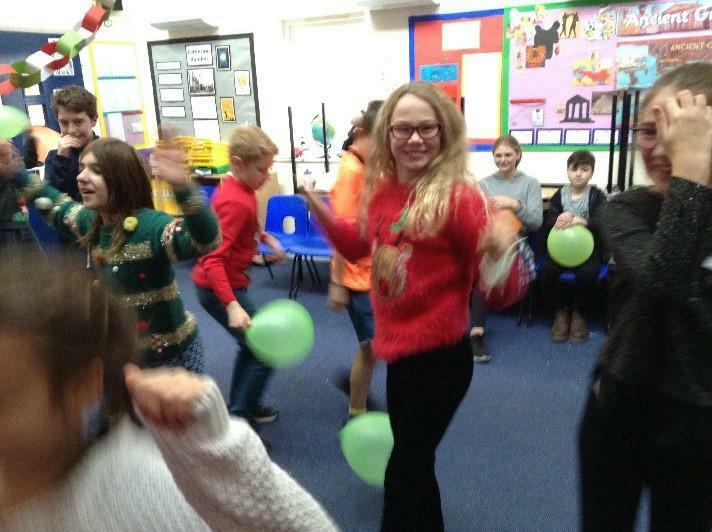 Year 6 pupils spent the day in Southampton studying a contrasting locality. The morning began with a visit to a Hindu temple, where pupils were able to observe a Hindu ceremony and learn all about Hinduism. This was a great link to our recent RE work on the concept of ‘God’. Year 6 have had the pleasure of being visited by Hampshire Fire Safety Challenge Crew. They met with the whole year group to discuss general fire safety in the home. We watched some thought provoking films on this and considered how we could ensure we are safe at home. 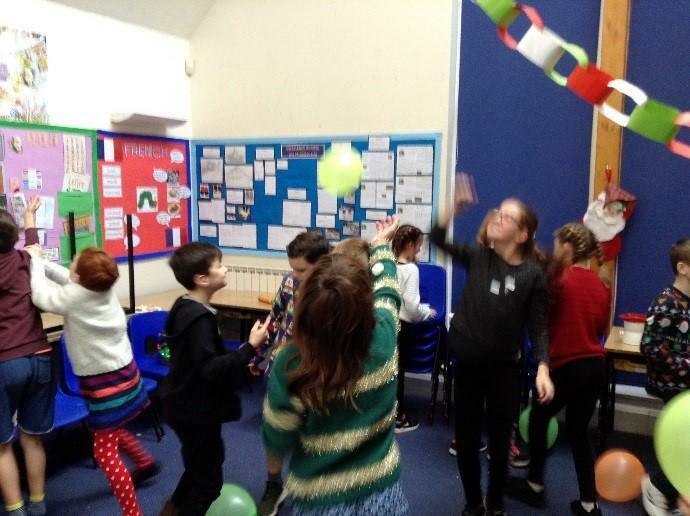 Following this, each class had a workshop on road safety and fire safety. We visited the fire safety challenge van where we identified fire hazards in a replica house and how these could be avoided. Lots of useful reminders were given to us during a thought provoking afternoon.